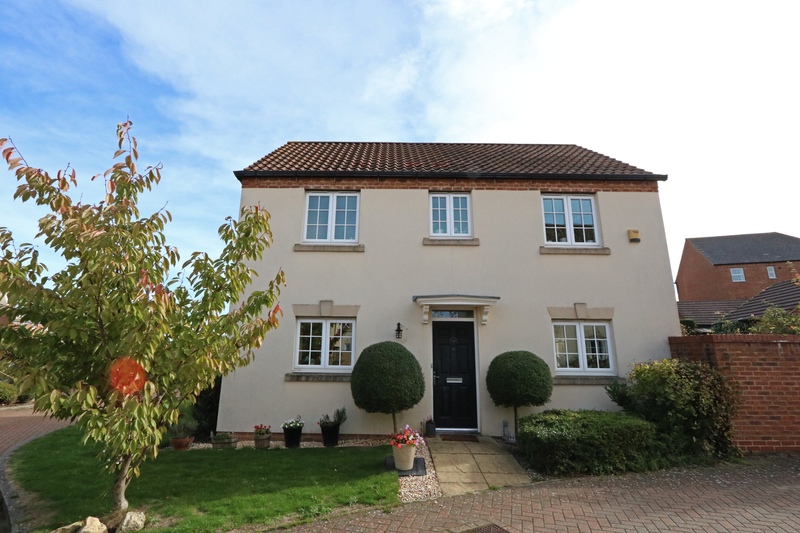 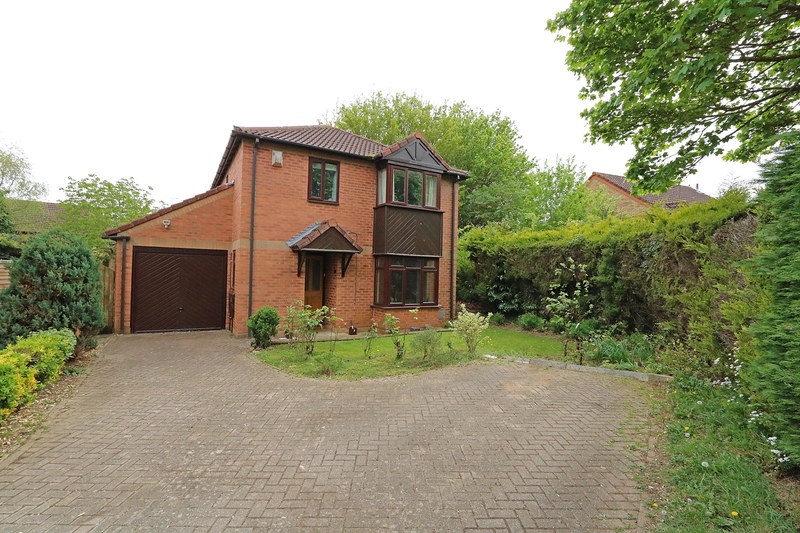 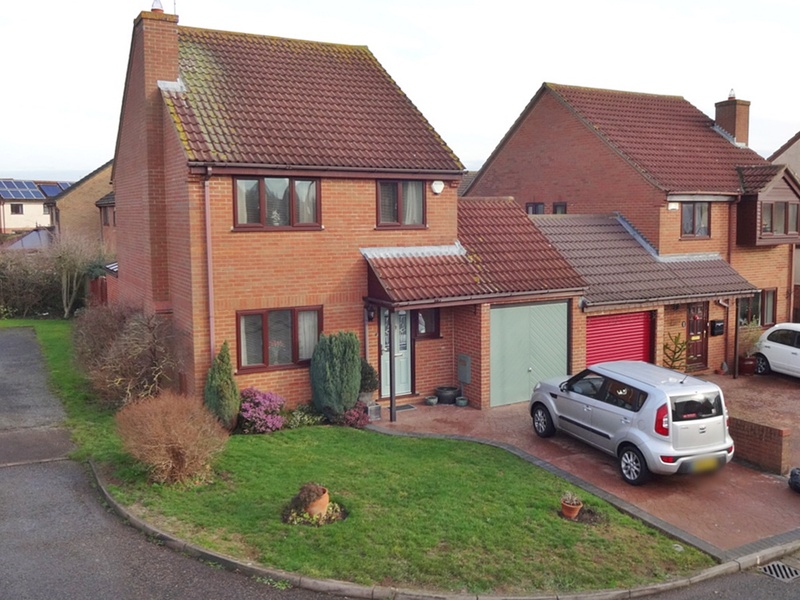 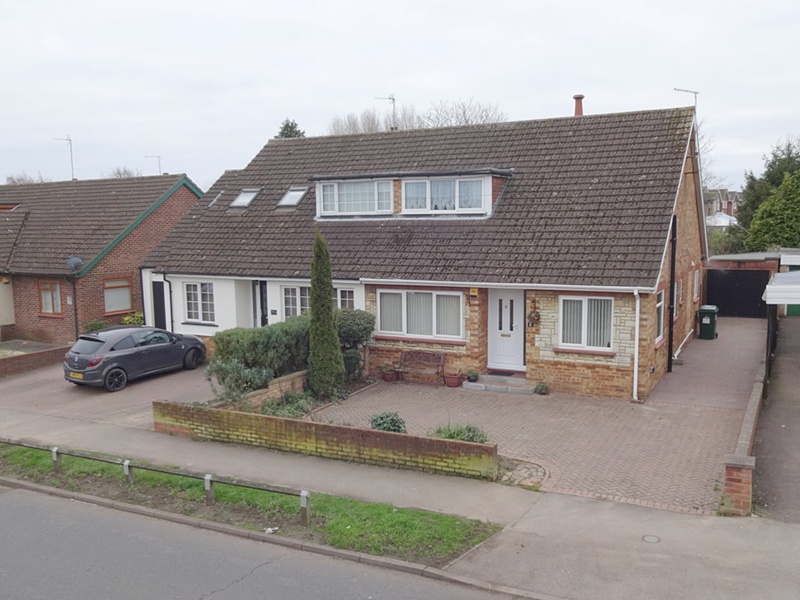 This absolutely stunning detached family home is positioned in a Cul De Sac within the sought after Whalley Drive area which is conveniently close to the MK1 shopping and Leisure park in addition to the good local schools, M1 and train station. 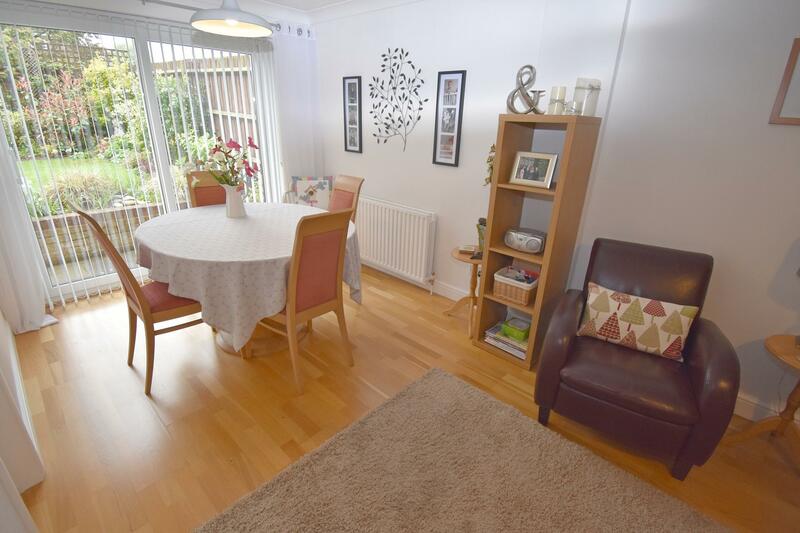 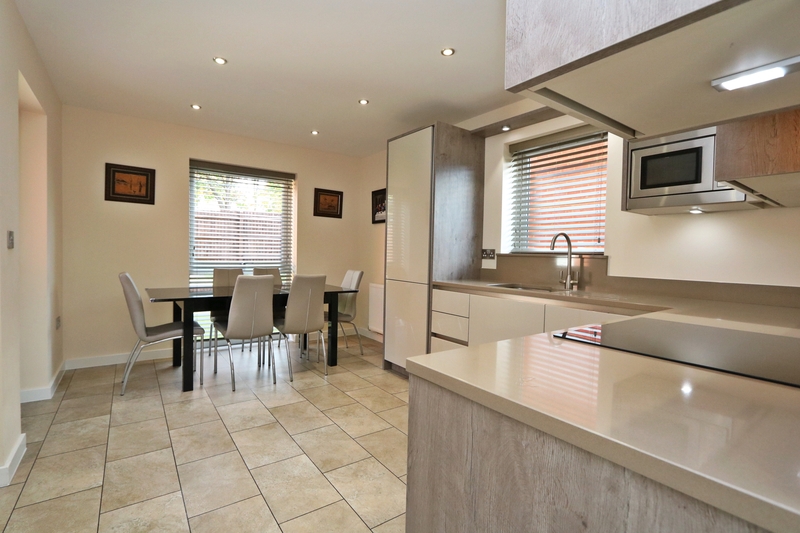 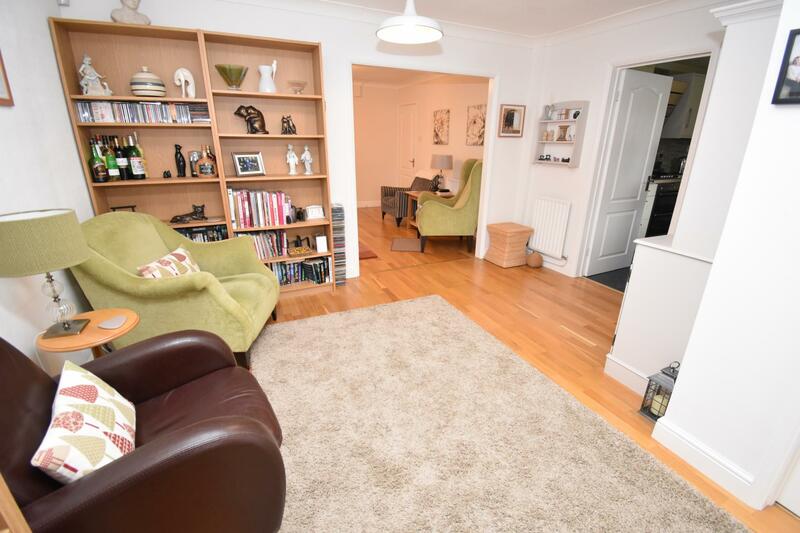 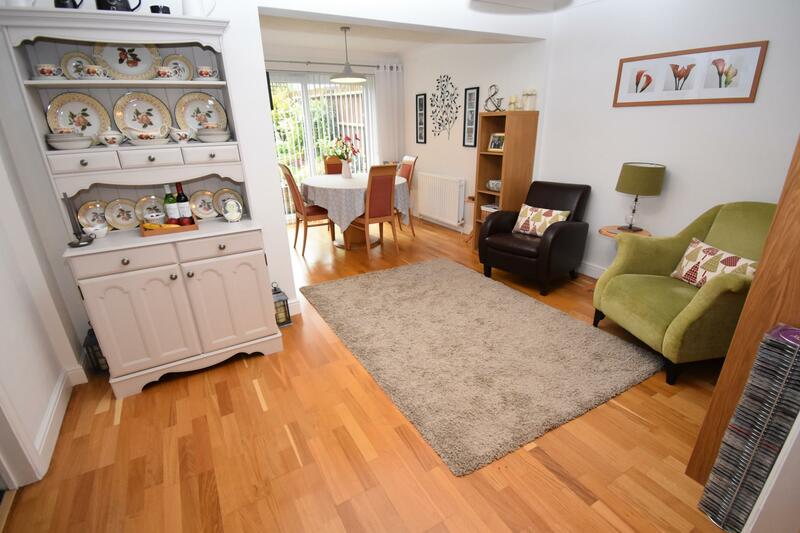 Comprising a spacious entrance hallway, bay fronted living room leading onto an L-shaped family/dining area with patio doors leading to the rear garden, a recently fitted contemporary kitchen and a ground floor shower room. 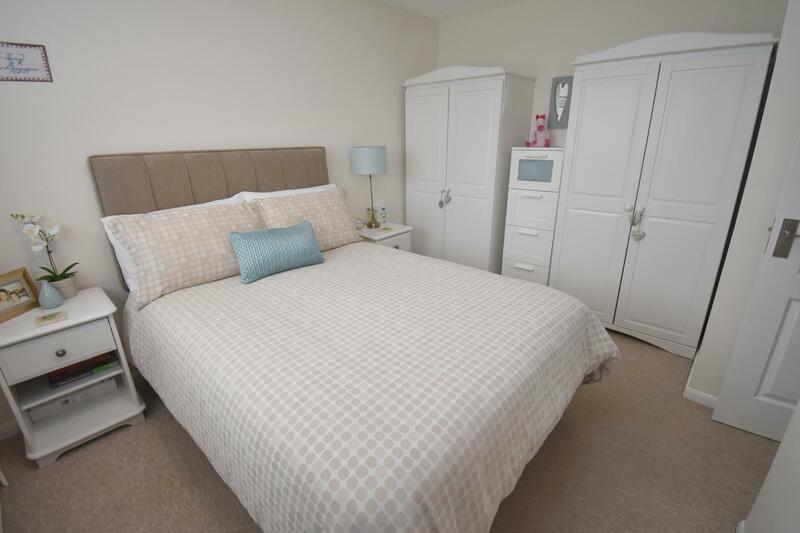 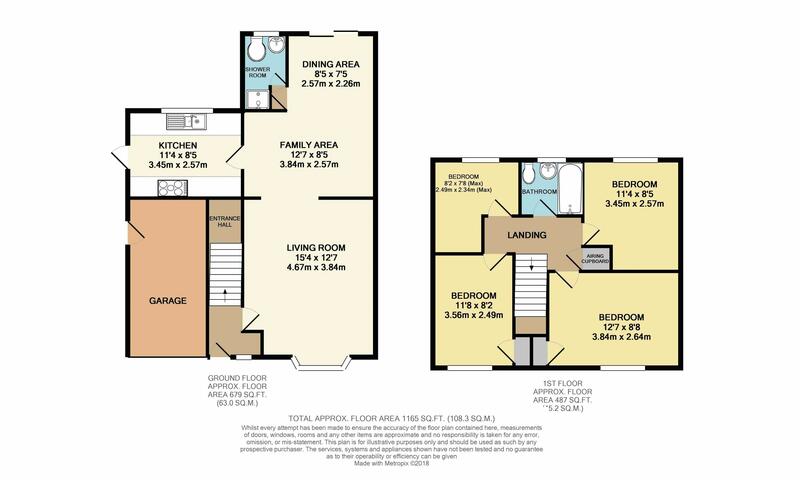 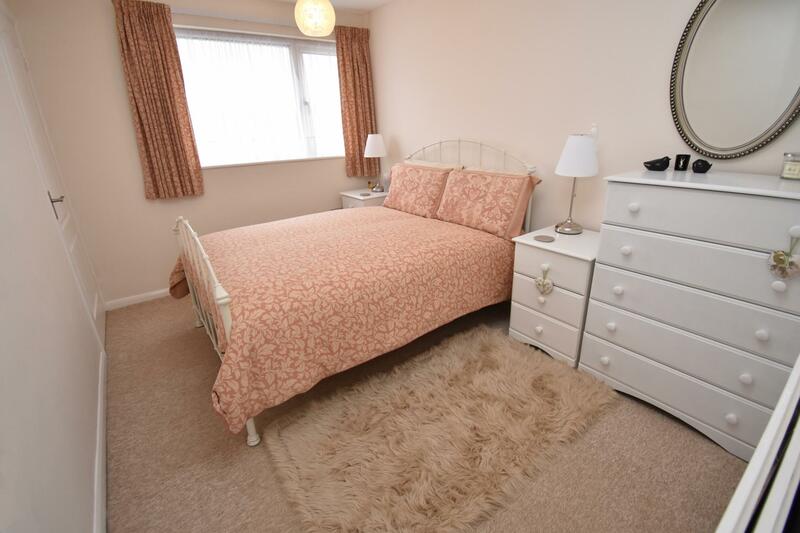 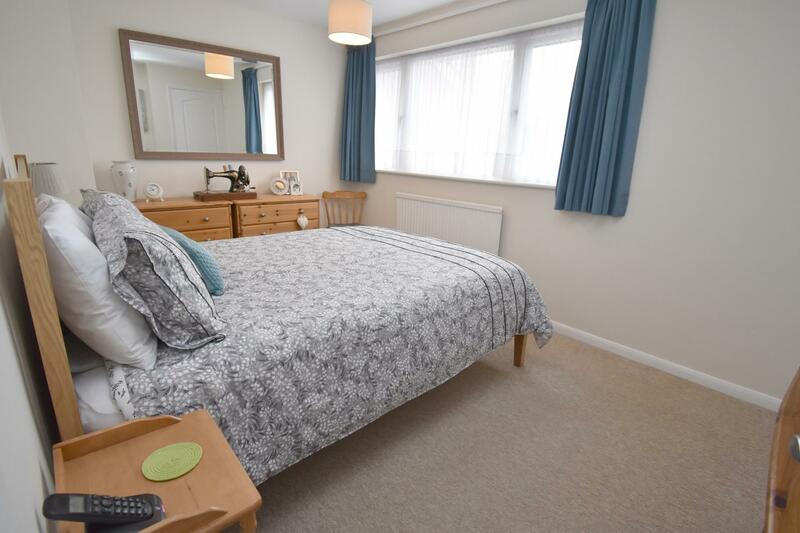 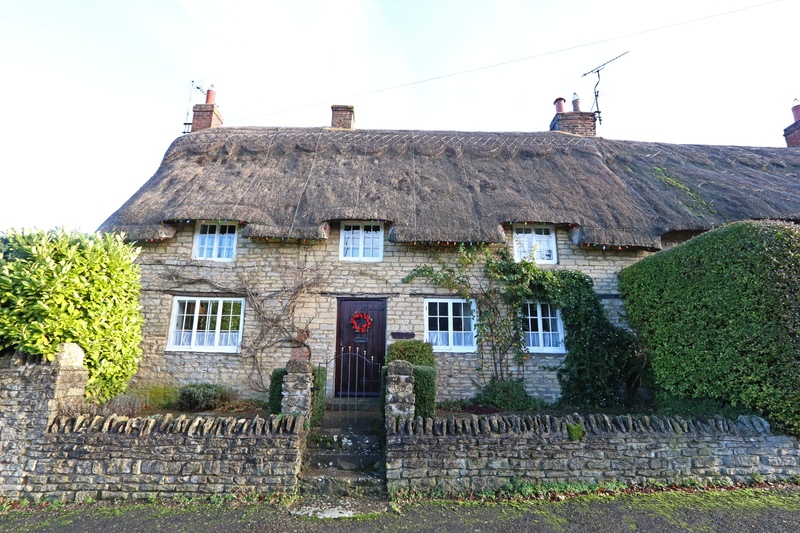 The first floor has a landing area, three double bedrooms, a further single bedroom and a family bathroom. 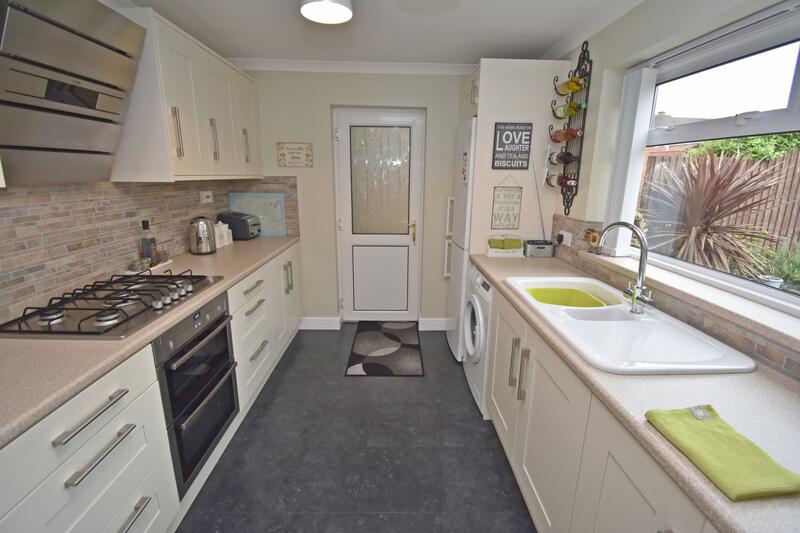 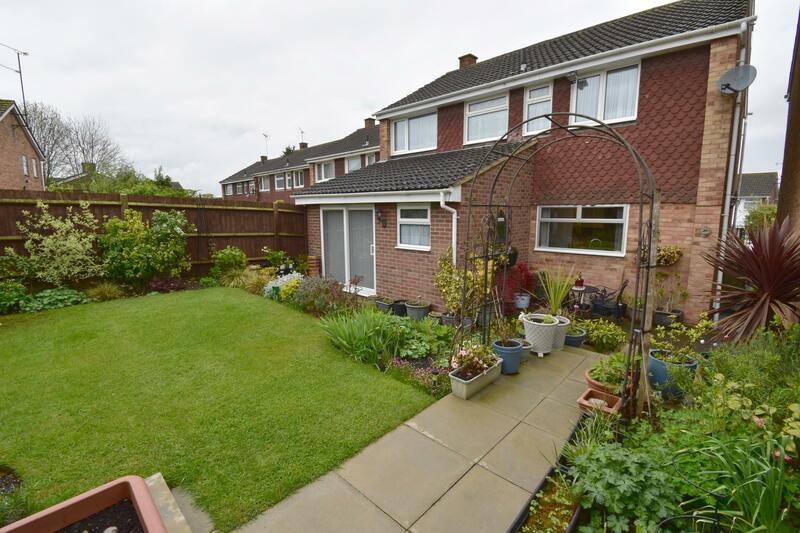 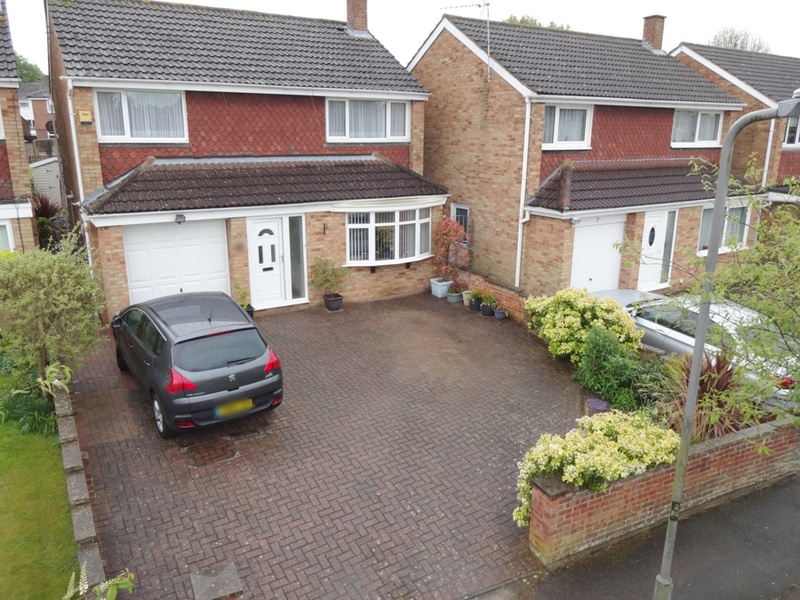 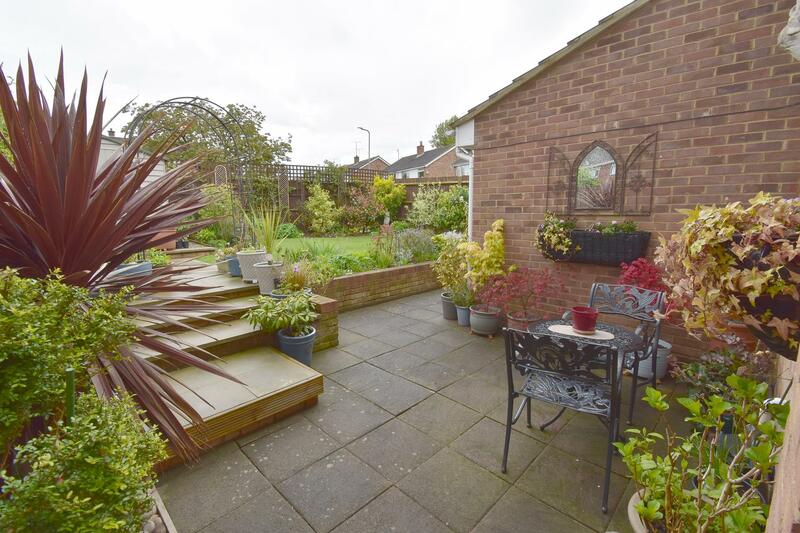 Externally the property has a driveway frontage providing parking for several vehicles a garage and an established rear garden.